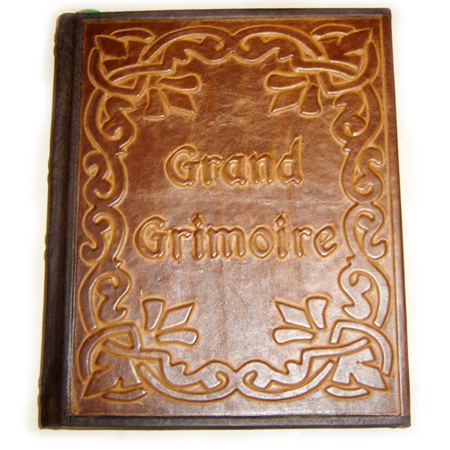 This beautiful custom-made Grimoire looks like it just came from the magical realm of Elves. 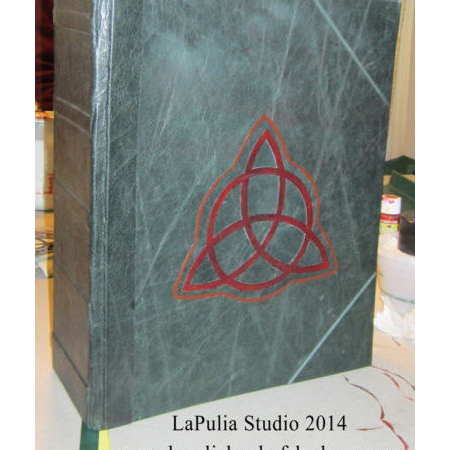 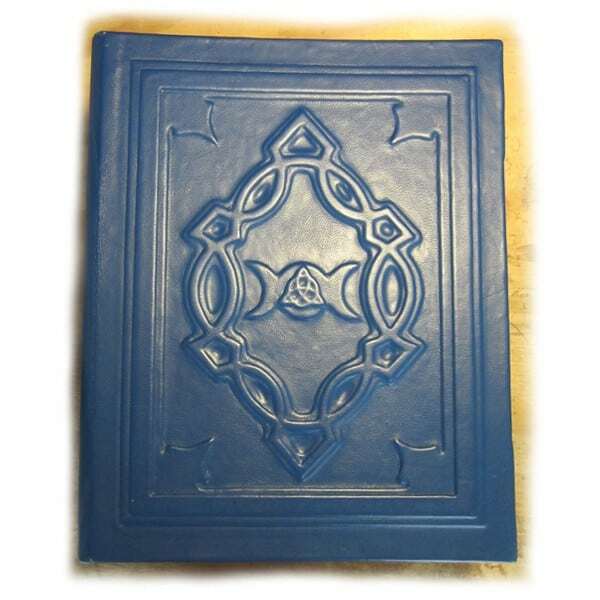 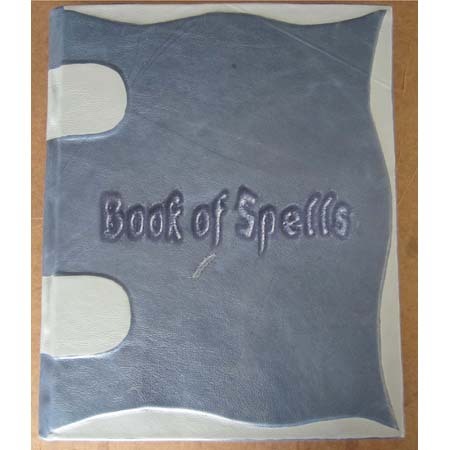 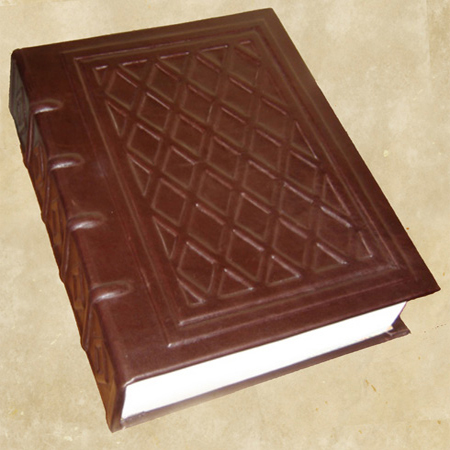 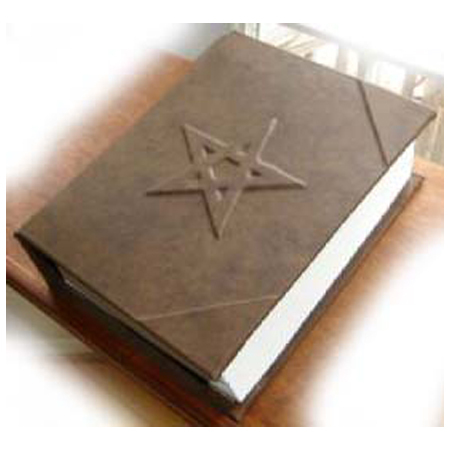 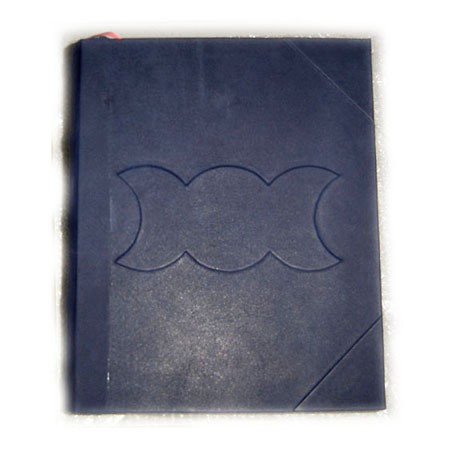 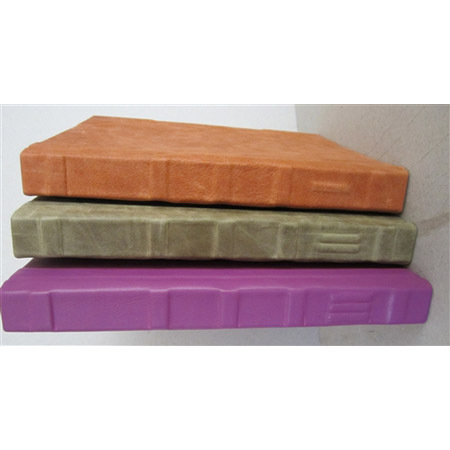 It is made based on our Elvish Grimoire in the large size of 11.5″x14.5″ and hard bound in black Italian leather. 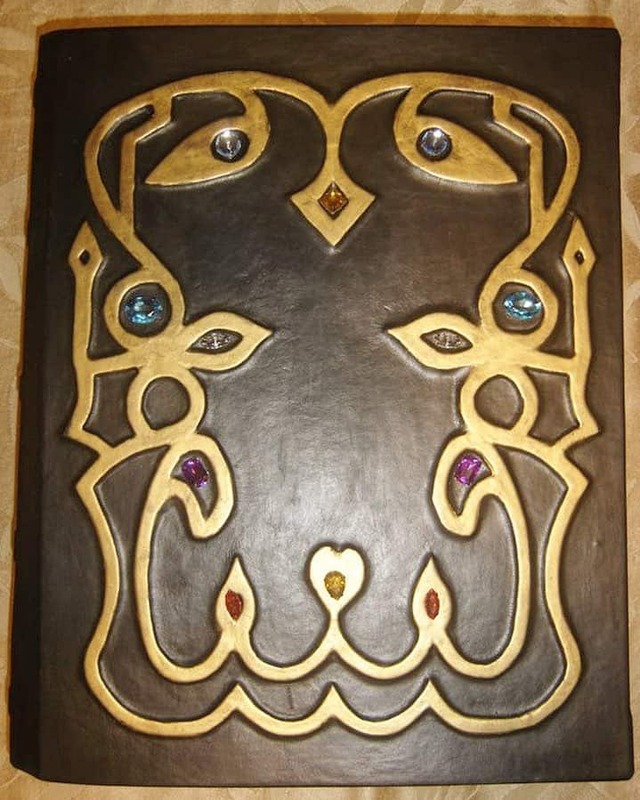 We used real gems to adore the cover.